Excellent moisturizing properties. Excellent glide without being greasy. Penetrates quickly - one of the “driest“ natural oils available. High in Essential Fatty Acids. Darker color and slight natural odor when compared to Refined Hemp Seed Oil. All Natural. Expeller Pressed. COMMENTS: Received this in a kit and used it for something else and it worked out really nicely! COMMENTS: I'm back for an even bigger bottle. I use hemp in just about all of my products! "A Favorite Oil Of Mine"
COMMENTS: I love to use Hemp Oil in many of my products since my market gears towards mature skin users and love the quality of WSP oil. COMMENTS: I love adding hemp oil to my products It gives a great feel to everything I use it in. I personally test all my products before I sell them. This oil is amazing. Sells really well too. COMMENTS: I use this oil for everything! COMMENTS: Love using in lip balms! COMMENTS: This oil feels so good on my skin. Easy to mix in my lotion bases. Can be used with or without fragrance. "Hemp Seed Oil - Natural"
COMMENTS: Love how this incorporates into my salves. "Can not believe how bad it smelled in lotion!" COMMENTS: After reading all of the comments, I was excited to get this oil and quickly made a test batch of lotion with it at the rate of 13%. The finished lotion had a soft green tint to it which was fine, but the smell - HORRID! Literally, it smelled like sticking your nose into an ashtray. The only thing to do with it was to throw it out. It looks as if my solution is to use refined hempseed. • offer refined hempseed oil please. COMMENTS: This is a great oil, I love the way it absorbs into the skin. I also really like the color of this. COMMENTS: Worked great in my homemade beard oil! No complaints here. COMMENTS: I use this oil to mix mica and titanium dioxide for cold process soap. It works very well. Smooth mix. Will try it next in my base oils. COMMENTS: Love how green and natural looking and smelling this oil is!! COMMENTS: I like that the oil does not feel greasy. Really adds a bonus to marketing my products as as hemp is all the rage. COMMENTS: Love this Castor oil works great! "Great product in facial treatments"
COMMENTS: I use this in my body butter and eye treatment. Love it! COMMENTS: Excellent oil used in a facial cream. It penetrated quickly & did not leave my face feeling oily. COMMENTS: I love this oil! Use it in almost everything! COMMENTS: Dark green beauty! This was and wonderful addition to my ecexema lotion. I may permanently switch to hemp oil in this recipe for the future. COMMENTS: I absolutely love this hemp oil... I used it first as a carrier in my essential oil blends and it is beyond great. I then experimented because I loved it so much. 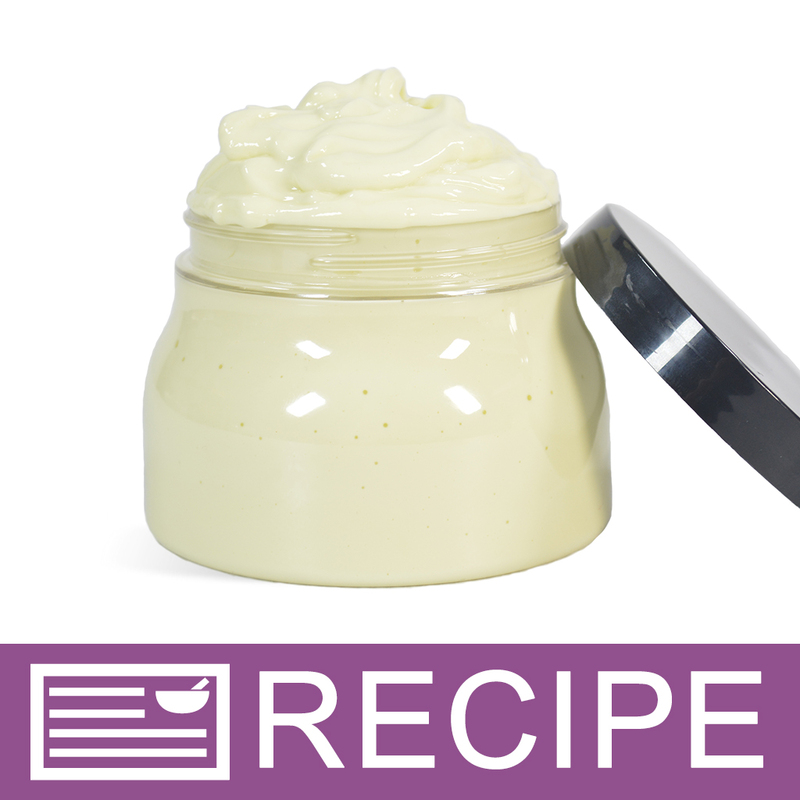 I now use it in my body butters, herbal infusions, and even in my facial moisturizers and acne spot treatments. It does not clog pores, light oil, and great overall purchase. will be purchasing more very soon! COMMENTS: Used this to make a lotion. Turned out fantastic! This oil added a perfect hint of green to my product so I did not have to add color. Will be ordering more. COMMENTS: I used this Hemp oil over all others and it has helped in aiding my own dry skin!! COMMENTS: WSP's hemp oil is excellent! COMMENTS: I use this in a Honey Oatmeal soap. It makes it so luxurious! It's a popular soap even though I leave it unscented. "Seems to work good in my shampoo bar. " COMMENTS: I use with neem & castor oil. COMMENTS: I LOVE this oil. I use it in all of my soap products. "I used this in the past, hooked"
COMMENTS: My local supplier no longer has it. This one is a little less "grassy" smelling. The natural green color adds to the coloring so this won't be good for a light color soap (unless you want light green). "Love the Price & Quality"
COMMENTS: The oil works fantastically with my regular recipe, I just substituted it in for one of the oils I normally use. The end bar has a great level of hardness, and the properties associated with this oil are fantastic. I used it in a batch of CP soap, at room temperature. The only thing I noted is that the color of the oil itself can discolor the soap a bit if used in large percentages, as the oil itself is a dark green-ish. COMMENTS: This hemp oil works great in our lotions and beard products! COMMENTS: After using this oil in my lotions, I started also using it in my cold process soap. I absolutely love how the soap turned out. I like the dark green color as it gives a natural light color to my lotions (depending on how much is used). It absorbs quickly and is definitely a must have for me now. COMMENTS: I love hempseed oil. I use it in bath bombs since it absorbs into the skin easily. "Great quality Hemp Seed oil!" COMMENTS: Purchased to use in cold process soap. Shipment came in a timely manner and was packaged well. Used in cold process soap. Good quality. Will purchase again! COMMENTS: The best oil for body and face millions of uses. Endless moisturizing properties with a non oily feel absorbs into skin and nourishes. COMMENTS: Lovely easy to work with nourishing oil in many of my handmade products. COMMENTS: What can I say - just great quality oil! COMMENTS: Needed an oil for my face, and this is perfect! Not oily and doesn't leave that greasy feeling! Will be using in all my products! COMMENTS: Another lux oil at a decent price that performs great! COMMENTS: Ordered a sample size and I really like this oil. Will be ordering in a larger size in the future. COMMENTS: Nice oil. Add it to my body cream and lotions. COMMENTS: I love using this oil. The rich green color add a perfect tint to my salves and facial serums. This oil is on my list everytime! COMMENTS: Wanted to try it because of its skin benefits and found it makes a great addition to my soaping recipes. COMMENTS: I have loved this oil in every recipe I've tried it in! 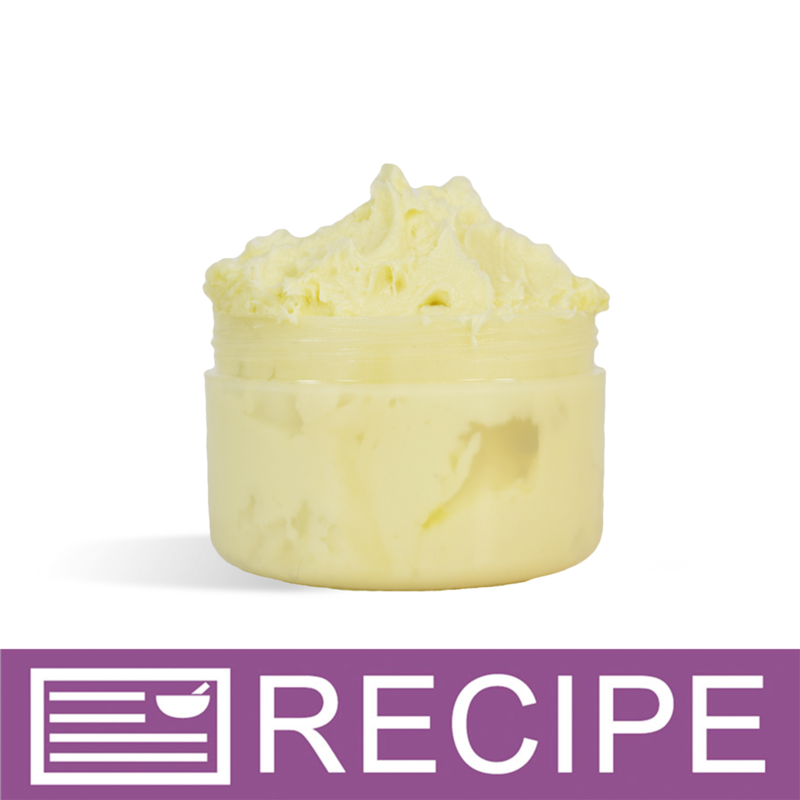 It is an awesome addition to body butter and lotion bars since it absorbs into the skin so quickly without any greasy feel! COMMENTS: I love that hemp oil is so versatile and I use small amounts of it in my soaps and scrubs alot. This is a staple as I'm a big supporter of hemp too. Its so gently and nutritious for my skin. COMMENTS: Used this in Essential Oil blends. This stuff is amazing - goes on nicely, absorbs quickly and does not leave a greasy feel. 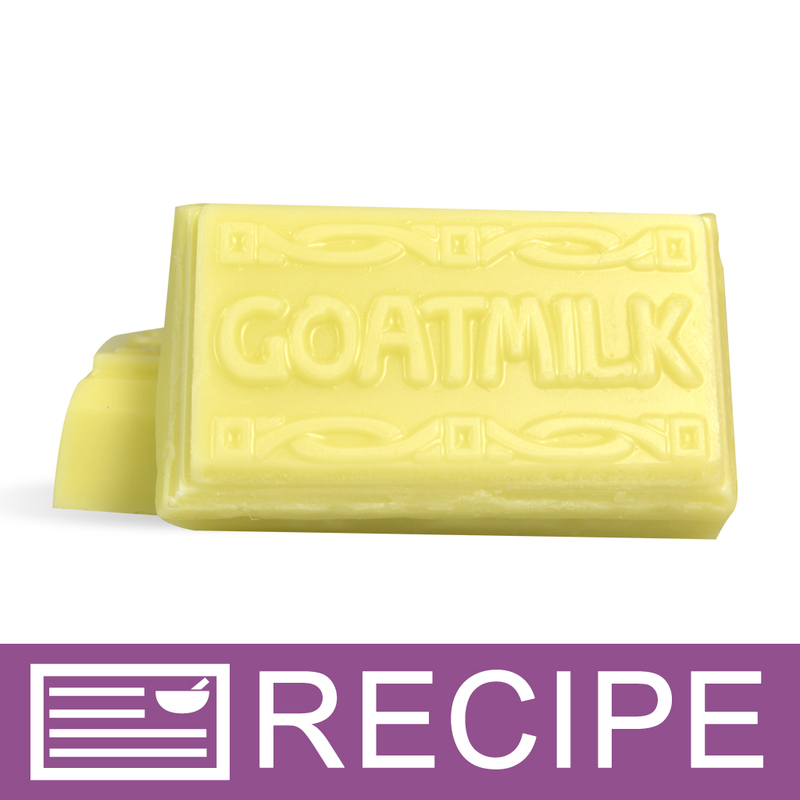 COMMENTS: Fantastic oil for my goat milk lotions. COMMENTS: There is nothing bad to say about this product! It smells great, feels great, blends great, great color. I love this oil! COMMENTS: Works very nicely in shampoo & conditioner. Also great in natural soap-I do a hemp & patchouli bar that sells great! COMMENTS: Good quality oil. I love the green color. COMMENTS: Geat luxury oil, thick and very emollient. Will color lotions and soaps light green if used in large amounts. Also has a very green smell. COMMENTS: Hemp oil is so great for the skin! I use this to make an unscented hemp HP soap that feels luxurious on the skin. 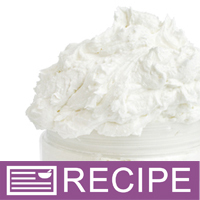 I also use it in lotions but not too much - it gives a green tint and aroma that is not easily masked. COMMENTS: Really is not a greasy feel and I love it. COMMENTS: Crafters Choice™ Hemp Seed Oil is a great product! It's natural state gives it a lovely nutty scent.I use this in an all-natural hair oil and my customers love it! My personal suggestion: add essential oils to gently warmed hemp oil. "Nice properties of the oil"
COMMENTS: I like to have it at hand for the special soaps and it is great to use in lotions. My clients like to see in the ingredient list oils that they cannot buy at the store. The properties of the oil is great! "Perfect for Your Hippie Friends!" 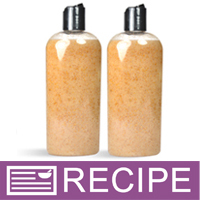 COMMENTS: This makes wonderful lotions: light and "dry" with a light, nutty scent.you can easily enhance the scent with a touch of EO's for a naturally scented product. 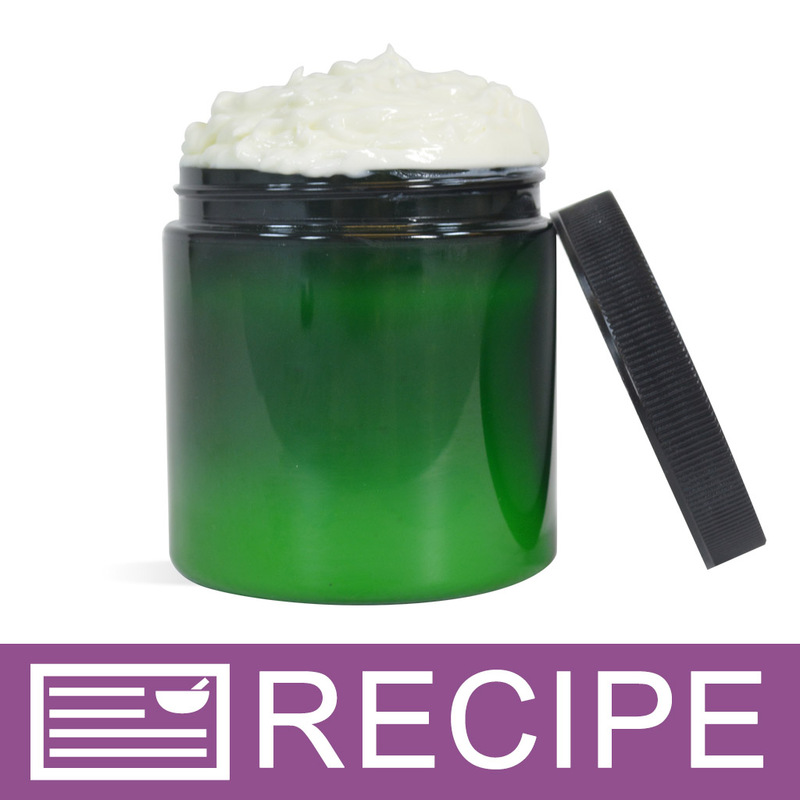 COMMENTS: I use hemp oil in one of my body butters- its a customer favorite! COMMENTS: I love hemp oil for all of its goodness! COMMENTS: After using this (both strait, and in products) I sure see why the popularity of hemp infused products are becoming popular. This oil does absorb fast in the skin & has been my personal favorite oil to add in my products. COMMENTS: I love this oil and use it quite frequently in my bath and body products. I appreciate that wsp sells base oils in one pound increments, and frankly for many of the base oils the price is the best I have found for quality oils. COMMENTS: Makes a fabulous lotion. Customers love it. "Excellent quality great for facial soap"
COMMENTS: I use this in my lotion and it turned our great! It was a big hit! COMMENTS: I love the way this came out. A lot of my customers like the hemp ingredient, but they are not wanting a fragrance. COMMENTS: Wonderful oil! After reading all the reviews, I decided to make a batch of CP soap with it, and I was not disappointed. Makes a nice hard bar in both CP and HP. I've been using it in a gardener's bar to help moisturize work-roughened hands. All my customers love it! Tempted to add it in all my soaps! COMMENTS: Great price and product! I used this in my lip glossed and turned out nicely! COMMENTS: i was kind of surprised by this deep green oil. i adore the smell, which a lot of ppl barely notice it,and it absorbs beautifully.i already need more. COMMENTS: I used this in whipped shaving cream. The oil has qualities that are great in shaving soaps, but I was a little disappointed that it gave a greenish tint to my cream. It was only a slight color change, but it think I might consider using a refined hemp oil next time, as I like my product to be pure white. This oil is thick and has an odor; however, the odor is easily masked when using a fragrance oil. COMMENTS: I add this to everything. It really helps dry skin. I like that it absorbs fast and is not at all greasy. "Don't let the green scare you"
COMMENTS: This is a very nice oil!It's true, this is a nice dry oil. It soaks in nicely, and does not leave that greasy feeling. Don't let the green intimidate you, it does lighten a little bit as it's curing, to a VERY light green, more white with a green hue in CP soaps. The aroma is the same, it may seem pungent in the bottle, but tends be much more subdued after the processing in CP soaps. For the hand salves, it does stay fairly green, but it has not stopped any sales! Actually, once I state it's the nature of the Hemp Oil, they sometimes buy two! "Great for shaving bars or cream"
COMMENTS: I've added this to my men's shaving bars and cream. It does give them a great moisturizing quality. It has a little odor but this created no issues. It also has a darker color but this was not an issue either. Very good product. COMMENTS: Love this oil for all my products. COMMENTS: Love Hemp for all the wonderful properties associated with it. Don't particularly like the aroma, but I can tolerate that for the benefits! COMMENTS: This is the best oil I have found. Use it for almost everything I make. COMMENTS: I use this oil for pretty much anything. I make a blend for my husband to put on his dry spots. In soap, it works beautifully and it is a perfect dry oil for all around use. I recommend it. COMMENTS: Another great oil because of it's dryness. Great in my butters and soaps. Will make lotions next. COMMENTS: This is the BEST Hemp Seed Oil!! Smells wonderful, love the rich and nutty fragrance...and it is TO DIE FOR in Cold Process Soap! Can't tell you how pleased I am, I've used it to Superfat at 5% and I've also used it in recipes up to 20%. Works beautifully, LOVE it with natural earthy essential oils like Patchoui...I'm going to have a BLAST working with this oil more in the future! COMMENTS: I love Hempseed Oil. I use this in my henna and leave-in mixtures. This helps my henna to rinse out easily and smoothly and the leave-in smooths the cuticles. I highly recommend this oil. It is not greasy and leaves your hair with a beautiful shine. COMMENTS: I love this oil! coming back for more so I can create a hemp seed lotion to match! Great stuff! COMMENTS: I use this to make a hemp based soap bar. GREAT STUFF !!! COMMENTS: Love this in the hemp lotion and my cold processed soap. Make my skin feel incredible. COMMENTS: I love the quality of this oil. It works wonderfully in cold process soap. "We use for hand creams." COMMENTS: Great for our hand creams, we love this one, it does give the lotion a tint, but we prefer using natural unrefined oils, so it works well for us. COMMENTS: Used this in a shampoo bar for my husband. His hair has never been softer! 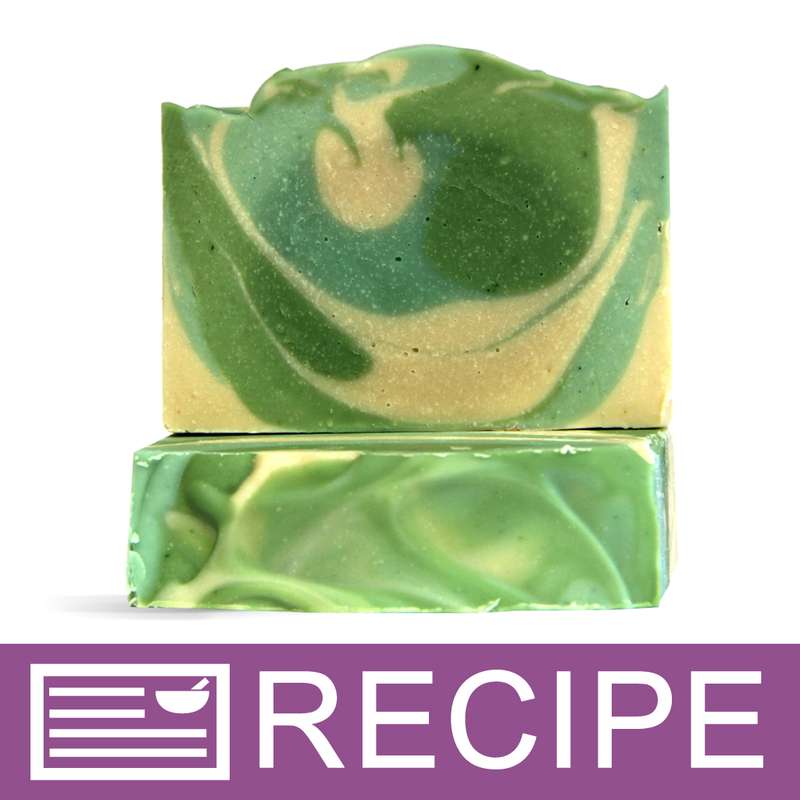 "My soaps are singing praises"
COMMENTS: Adding this Hemp oil to my soaps has made a huge difference in my recipe. So moisturizing. The color of the hemp oil is a very dark green and I thought it would really affect the color of my soaps. I was surprised to find out that it really didn't affect it at all by the time it was added to the other oils the dark color really lightened up. Love this product and will be re-ordering this. 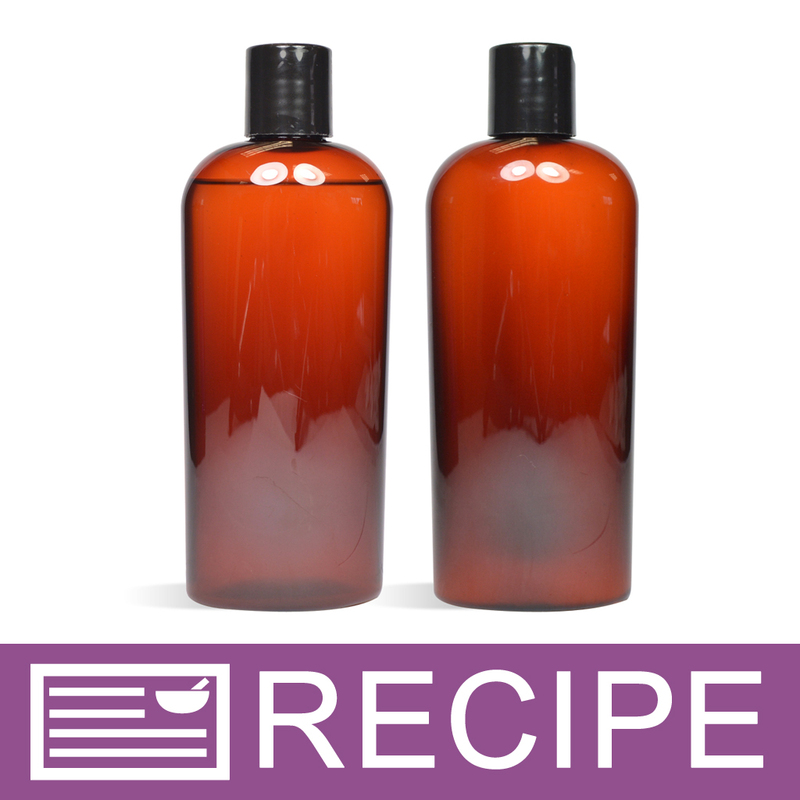 "Great Absorbtion and Love the Color and Smell"
COMMENTS: Making all natural products requires some great oils and this is one I adore. The green color in clear bottles makes it look awesome. Absorbs quickly and a nice "green" grassy/plant smell. COMMENTS: This oil is very easy to use. It incorporates well into various products. COMMENTS: Love this in my lotions & creams. I've increased percentage used in my formula & like the results. Great label appeal. COMMENTS: Love this oil for my Hemp soap! I also use Hemp milk . Super moisturizing! "Nicest Hemp Seed Oil Ever!" COMMENTS: I purchased this hemp seed oil to use in cold process soap, sugar scrub, and body butter. Everything turned out beautifully. The hemp seed oil naturally has a lovely dark green color so no need to add colorant to anything. Very moisturizing and the oil soaks into skin so readily that there is no greasiness after using the products. Certainly be back for more! COMMENTS: Hemp is a must-have for lotion bars. My husband requests it and my customers love them, too! "Love how it makes the skin feel"
COMMENTS: Hemp oil leaves the skin feeling so smooth, and it nourishes the skin as it is applied. I love how there is no oily feel afterwards. I love to soap with Hemp oil, as it makes a wonderful bar of soap..thank you WSP for such a lovely Help Oil. This is not the first time I have ordered it from you and will not be the last. I have so many recipes for Hemp I will need to start ordering in larger quantities. "A fantastic oil at a fantastic price"
COMMENTS: Hemp oil is wonderful for a variety of reasons. As a result, I use it in my cold process soap. It behaves well during saponification. I highly recommend it. "Cant beat the price for this quality product "
COMMENTS: I recently added a Hemp Oil line of products to my catalog. I had tried oil from another supplier years ago, but WSP price and quality are hard to beat. I first used it in a hand lotion and it's a big hit. Since then I've used it in a wide variety of products from scrubs to lip balms. COMMENTS: I use natural hemp oil once in the while, and only with the darker color because the oil itself is green color. However, it very moisturizing oil and great for you skin. "hemp seed oil for cp soap"
COMMENTS: Wow. Very moisturizing. It does have a greenish color and an interesting smell, but I can't detect the smell after the soap cures. A small amount of this oil is all that is needed. I use it to super fat. COMMENTS: The soap that I have made with this oil is my all time favorite and my best seller! COMMENTS: Add a bit of this to my MP base for the dry-skin customers. Perfect addition to our line up. "Hemp, never leave a product without it!" COMMENTS: I love Hemp oil. (No really!) I live in Florida and have horrid dry skin. I put this into most of the products that I make. There is a slight fragrance to the oil but it has never interfered with the scent of the final product. The price is worth the benefits that it brings to lotions and especially lotion sticks. "Love to use in my soaps. Great addition to soaps!" "Love this Oil! Totally Non-Greasy"
COMMENTS: I love using this hemp seed oil in my lotions and so do my customers! It's a very dry oil so it's not at all greasy. A definite keeper!! COMMENTS: I was a bit worried about the scent, but it's covered up easily by my stronger menthol and peppermint scents. 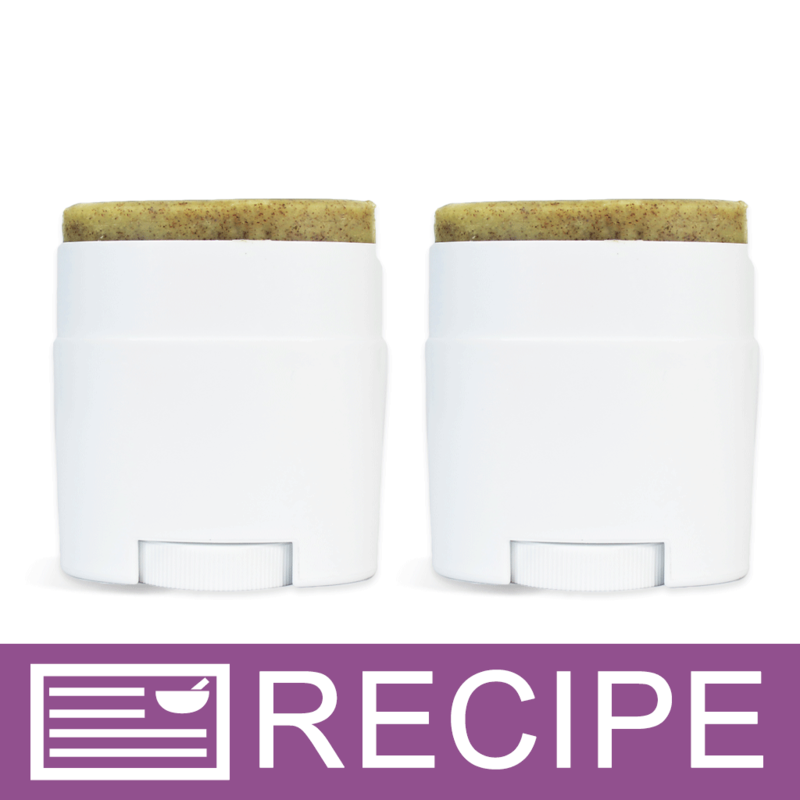 Excellent smoothe glide without the yuck! I will be buying this again! COMMENTS: I used this to make Hemp Shampoo, Shampoo Bar, Lip Balm, Foot Cream, and Lotion for a special customer who suffers with psoriasis. Boy, was she happy! Me too! I didn't like hemp oil before, but I do now! COMMENTS: This is the perfect oil for my hemp CP soap. The dark green color is so natural and earthy - my customers are going to love it. It's perfect for my "all natural" line. "Can I add Hemp Oil to Melt & Pour Soap?" Staff Answer You can add hemp oil to a soap base but we recommend using a small amount as this will cut down on the soap's lather. "Kind of a weird question. Does this company measure liquids by weight or fluid ounces?" Staff Answer All liquids are weighed with the exception of our fragrances oils. Those are poured by volume. "Is this oil refined or unrefined? Thank you!" Staff Answer This oil is unrefined. "Can this be added to the dog shampoo base if so how much should I add?" Staff Answer Yes, a small amount of hemp oil can be added. Too much will cut down on the lather of the shampoo. "What is the approximate fluid ounces per pound ?" Staff Answer Hemp Seed Oil contains 16 oz. per pound. "does this have any CBD benefits?" Staff Answer None that we are aware of. "I'm making a shampoo bar and the recipe calls for hemp seed oil. I have the castor, coconut, canola,and cocoa butter. Would either apricot kernal oil, palm oil, or rice bran oil be a simular replacement attribute wise? " Staff Answer Jojoba Oil would be an equivalent to the dryness of Hemp Seed Oil. 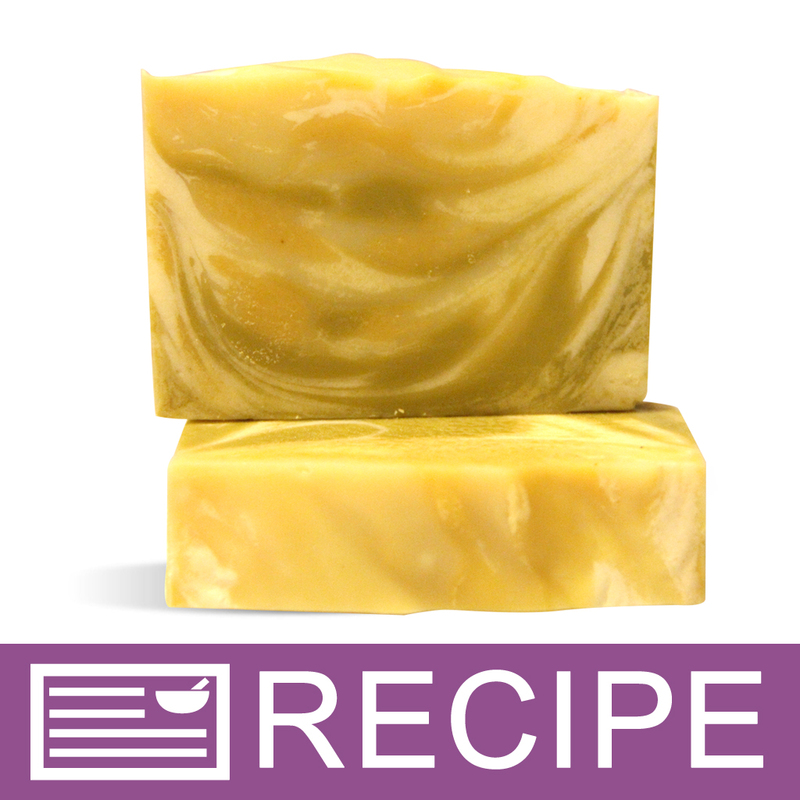 Apricot kernal oil, palm oil, or rice bran oil could all be possible substitutes as well, but be aware if you are making a CP shampoo bar you will need to run your new ingredients through the Lye Calculator. "Can any fragrance (EO or FO) be added to this as a massage or direct-use oil? If so how much? " "Which EO you would recommend to scent my products with this oil? I need to mask it's natural smell, as my clients do not really like it." Staff Answer Many of the customer reviews for this oil recommend a peppermint or herbal EO. The majority of the reviews, however, are from customers who love the natural scent of this oil. "Is this oil safe for use in an edible product?" Staff Answer Wholesale Supplies Plus is not a certified food repacker or handler therefore, this oil should not be used for ingestion. 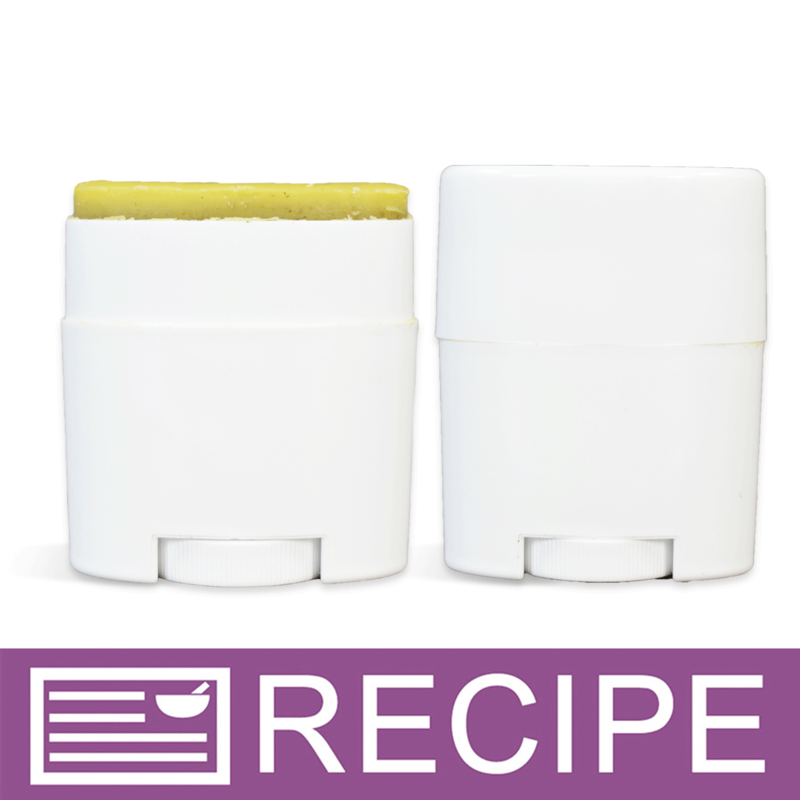 "Can you add this oil to already made base lotions or butters and if you can how would you add? thank you"
Staff Answer To this may will require some testing with your recipe or ready-made base. We would recommend to start out at 1% Hemp Oil if you choose to try this. 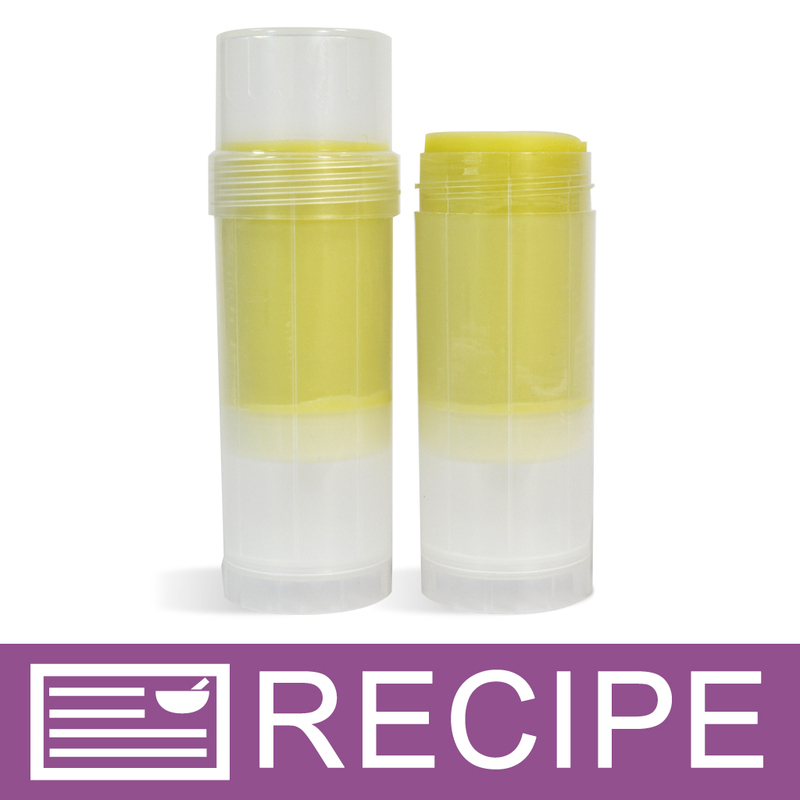 Additional oils may not emulsify once your lotion is complete, but this will require testing for the specific product. 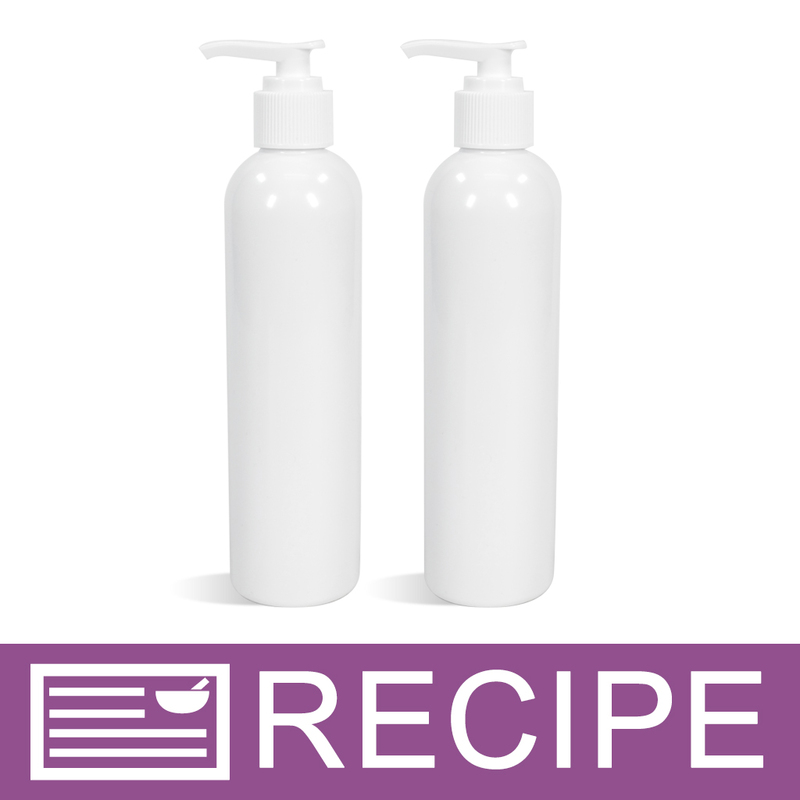 "Will my lotion discolor from using Hemp Seed Oil?" Staff Answer Hemp seed oil does have a natural color and depending on percentage used in your formula, it may impact the color. It does have some color and would slightly change it depending on how much used. It does however, have a fairly strong odor to it. I personally don't like it at all. (I don't know why but it reminds me of wet dog. lol) It is a great oil, however. I like the feel of it and use it in my peppermint massage oil (note* heavily masked by EO). I use this in my GM lotion & creams & I have never had it discolor any of my products. I use it at a pretty low percentage rate. The oil itself is green like the pic but once emulsified it isn't a problem for me. I make a hemp lotion and at times it will change the color.